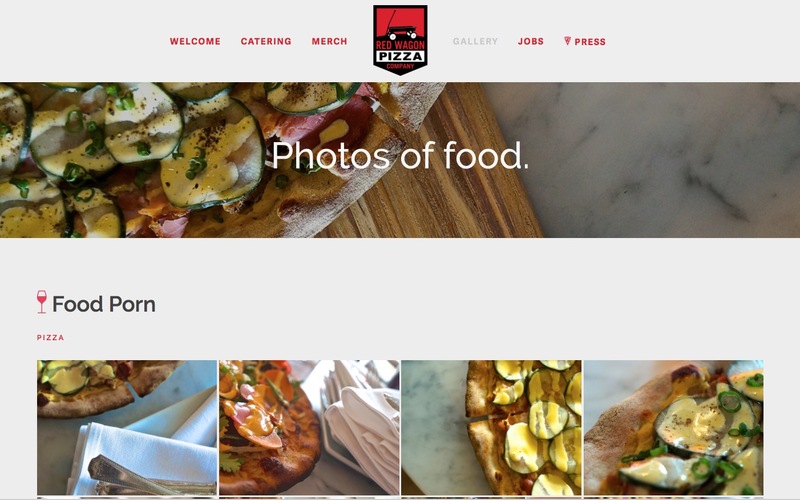 Red Wagon Pizza co. had a self-built website on the Squarespace platform. 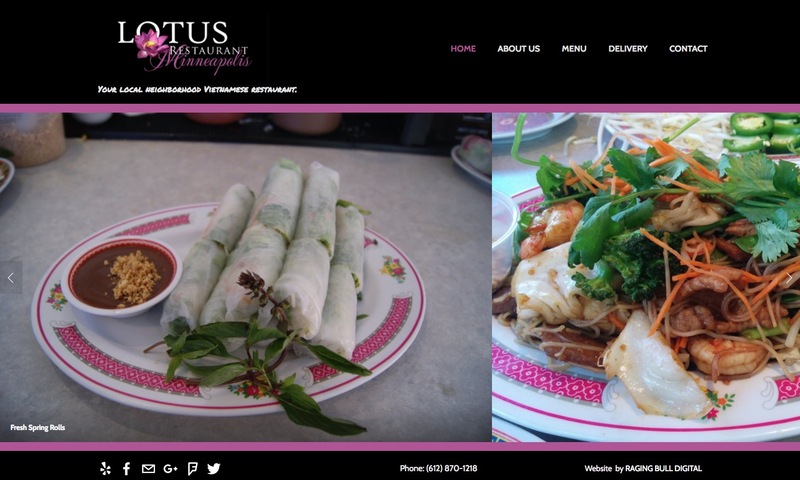 We took their existing website, cleaned it up and added some customizations with CSS. 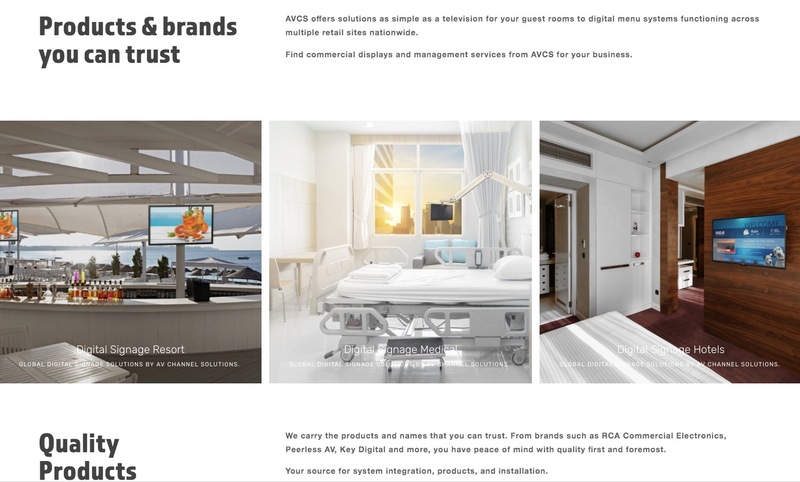 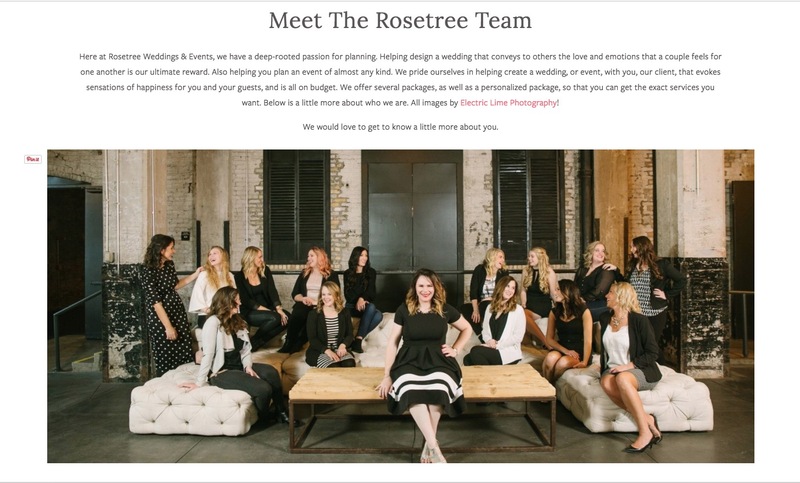 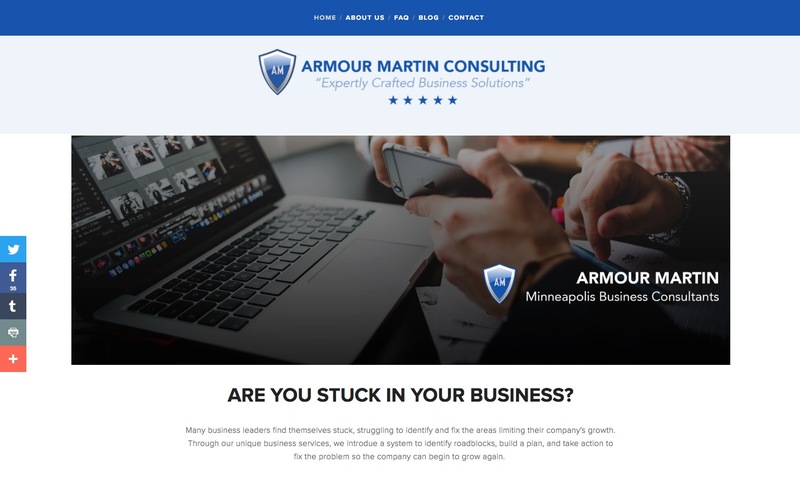 They wanted a more functional website experience for their customers that conveyed a local presence.